Living a Fit and Full Life: Get the Comfort and Powerful Sound You Deserve with Turtle Beach's New Stealth 300 Headset! Get the Comfort and Powerful Sound You Deserve with Turtle Beach's New Stealth 300 Headset! When it comes to gaming audio, nothing gives you a competitive advantage like a Turtle Beach headset! 12 years ago we created the very first console gaming headset, the X51, and since then we’ve led the industry by creating innovative, best-in-class products that deliver amazing, pro-level game and chat audio experiences. Whether you’re a noob, casual gamer or an eSports pro, Turtle Beach has the right headset for you. From PlayStation® and Xbox consoles to PC, Macs and mobile devices, victory will be yours with our game-changing audio, unparalleled comfort and enviable design. We believe audio is half the experience when you’re gaming, and the better you hear, the better you’ll play! Our specialized headsets are designed to help you hone your skills, master your games and conquer every challenge that comes your way, because if you can hear everything, you can defeat everyone! Get the comfort and powerful sound you deserve with Turtle Beach's new Stealth 300 Headset! 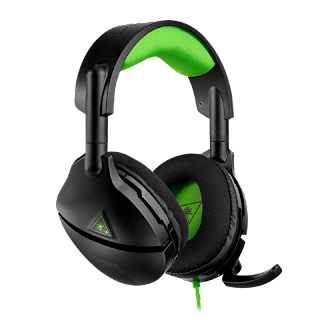 Turtle Beach's new Stealth 300 Headset is the perfect headset for gamer's everywhere. The surround sound is amazing and the comfort is unmatched by any other headphones. I also have to add that if you're a fan of bass then these headphones are for you. 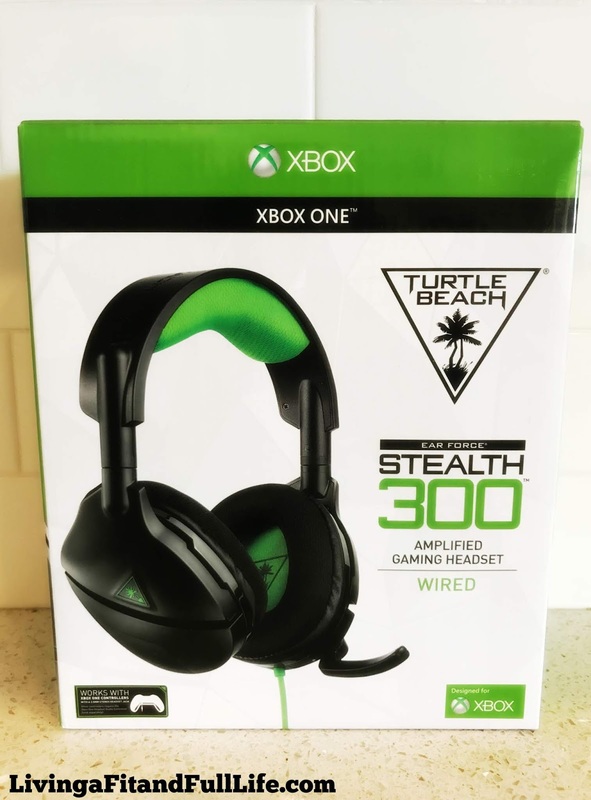 If you're looking to take your game play to a whole new level with amazing sound and unprecedented comfort then you need to get Turtle Beach's new Stealth 300 Headset! 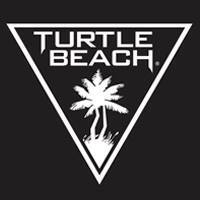 Click HERE to find a store near you that sells Turtle Beach products! Click HERE to learn more about Turtle Beach! Follow Turtle Beach on social media!